The Wynia family is very proud to have been serving our community since 1962. 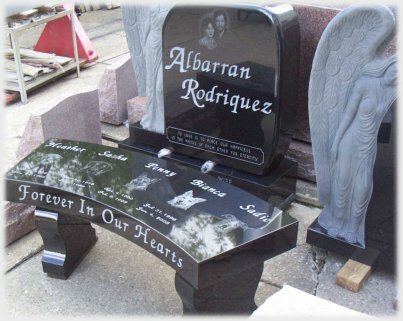 We continue to offer quality granite, expert workmanship, and reasonable prices. La Cross Monuments has always been known for the personal interest that is given to each family in the selection of an appropriate memorial.